when deciding which type of window to purchase for your property, aesthetics are only part of the decision making process - other considerations are whether they must mirror those already installed elsewhere on the property, the usage of the room into which they are to be located, the ventilation requirements in relation to occupancy/regulations and what ability to clean efficiently/safely you will ultimately have or require. 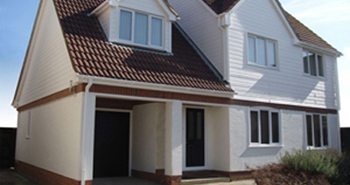 our complementary range of high performance aluminium, pvcu or timber/hybrid window configurations have a versatility that allows them to be incorporated into every type of home from traditional to contemporary providing the highest levels of strength, durability and energy efficiency. these are an ideal addition to any home, traditional or contemporary. these attractive and stylish windows offer the highest standards in security features in a wide range of finishes and can be top, side or bottom hung and designed to open in or out of your property to suit your specific requirements. providing a clean, flat, aesthetic and contemporary finish to any home, these provide the perfect solution where external cleaning is a challenge at upper floors or to lower floors where an opening out window is not possible due to proximity of persons or security shutters. designed for ease of use, durability and performance. 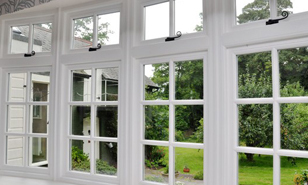 for the more traditional home, you can enjoy the many benefits of our high performance pvcu or aluminium sash windows which will complement the character of your home whilst replacing the existing timber windows and eliminating the lifespan/maintenance issues. certain buildings which have existing low performance windows can benefit from our slim line high performance aluminium secondary double glazed windows. 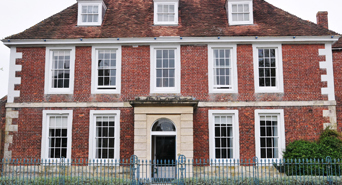 these are the perfect solution for listed buildings up to and including Grade 1 and also for a large number of building owners that wish to retain the original windows, by reducing noise and increasing thermal efficiency whilst being sympathetic to the original design.